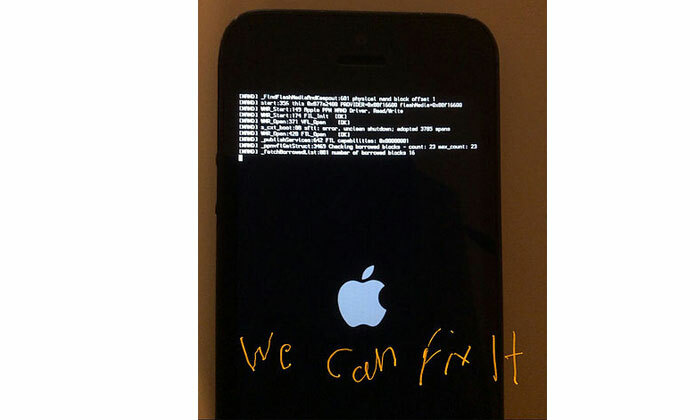 iPhone 5 NAND Flash I.C Chip Screen Issue. if Anyone have iPhone 5 come with this white line on screen please let us know we can help to fix it. Next PostiPad Mini Touch Screen Not Working After Replacing Screen.